Welcome to beautifully landscaped Troy Farms, which includes two crystal-clear lakes and a walking path through the property. 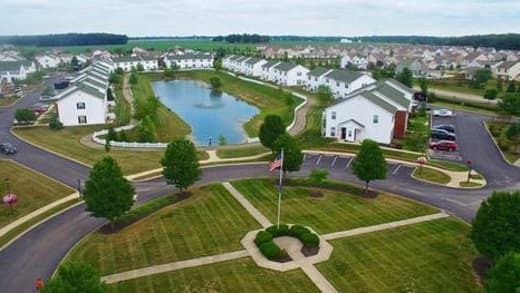 Residents seeking a peaceful retreat in Delaware, OH, find themselves drawn to our peaceful neighborhood setting near abundant options for shopping and dining. 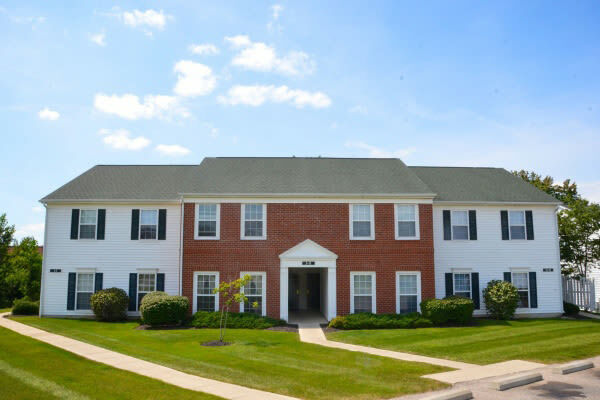 Take advantage of a short commute into downtown Columbus from Troy Farms. Students, faculty, and staff at Ohio Wesleyan University also find themselves a short distance from campus. 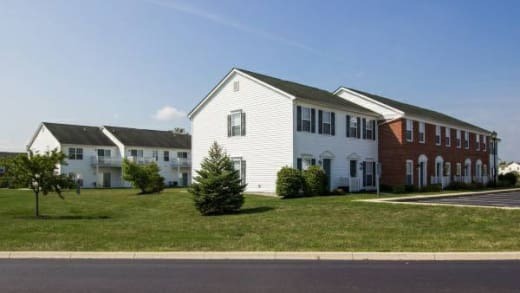 Get to know the apartments for rent in Delaware, OH, at Troy Farms. 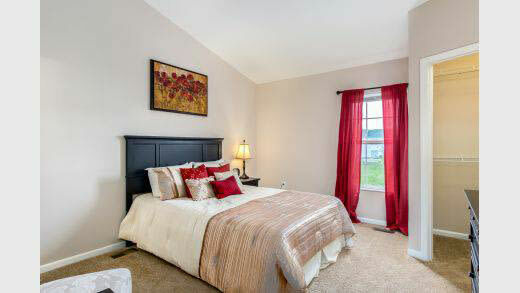 Troy Farms leads the way in unparalleled comfort and style when it comes to apartment living in Delaware. 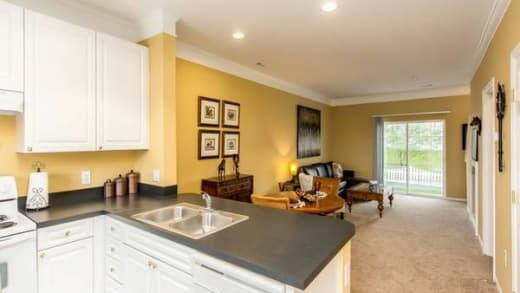 All of our apartments and townhomes are well-appointed and include plenty of space for you to spread out and relax in comfort. Spend your weekends relaxing on the sundeck that surrounds the sparkling swimming pool. Begin to see your life at Troy Farms by visiting our photo gallery page. 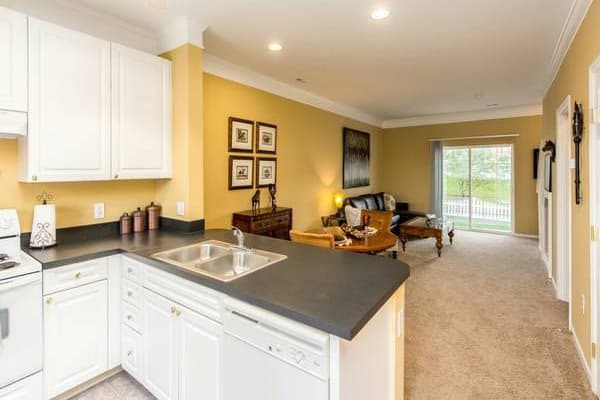 Visit our Floor Plans page to see details about our one and two bedroom apartments and two bedroom townhomes for rent at Troy Farms. 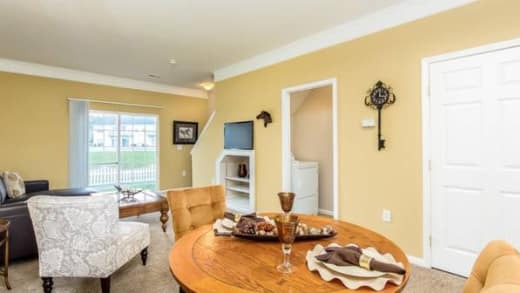 Take a virtual tour of Troy Farms for a glimpse of our wonderful community. 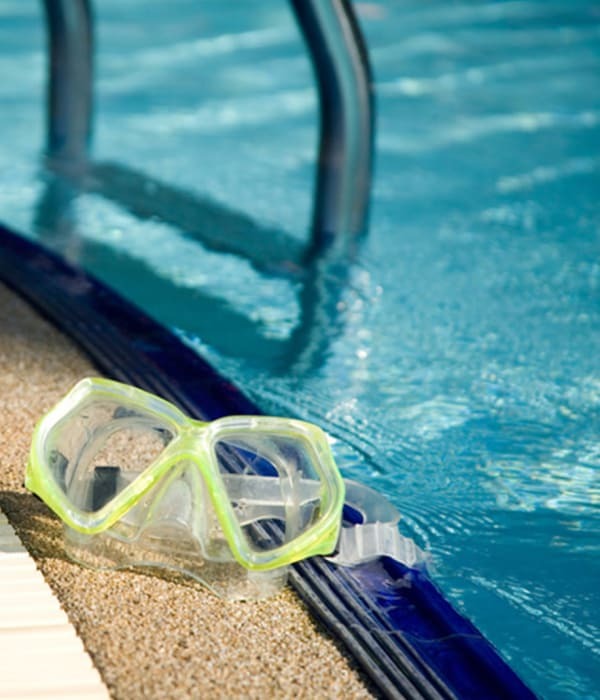 Imagine yourself enjoying a refreshing summer day by the pool or working on your game at the tennis courts. Picture yourself taking advantage of all that Troy Farms has to offer. Troy Farms boasts a location close to downtown Delaware and nearby Ohio Wesleyan University. 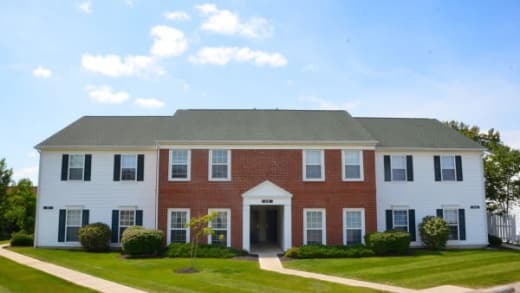 Students, faculty, and staff at Ohio Wesleyan University appreciate a short commute to campus, while all residents love being a quick drive from downtown Columbus. Walk to great restaurants and retail stores from your home at Troy Farms or catch the latest first-run films at the historic Strand Theatre. Explore the neighborhood surrounding Troy Farms today. Visit our Amenities page to learn more about what to expect when you choose to live at Troy Farms.